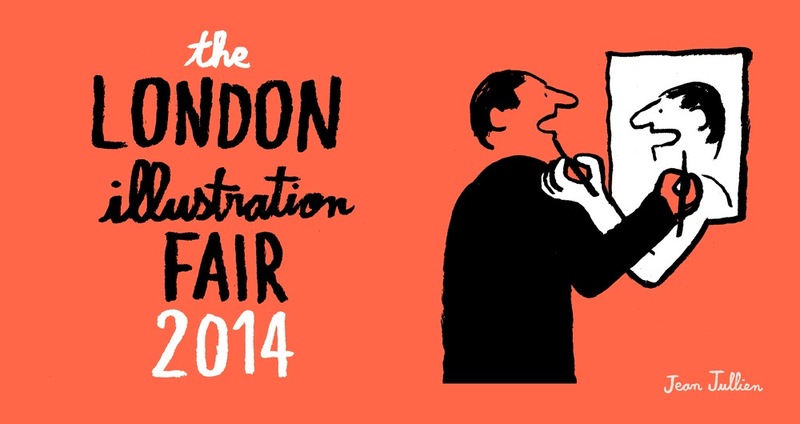 Puck Collective will be exhibiting at the London Illustration Fair this weekend. I have a new screen print 'Daughter of the Sun' alongside brand new artwork and prints by members of Puck. The exhibition runs from Friday until Sunday and also features Jean Jullien, Mr Bingo and Supermundane to name a few. More info here. Puck Collective have also updated their website which is well worth a look.